Teaching guitar since 2004. Writing and performing since 1993. All music styles taught, with optional seasonal recitals. Accepting students ages 5 and up. 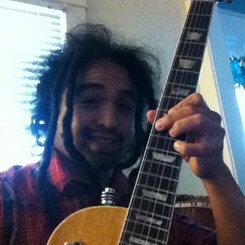 Request Lessons with Leites R today!